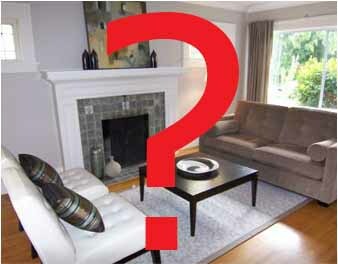 How Important is Staging Your Home? While there is no harm in staging your home, it's not the most important thing. Even if your home has been professionally staged, people will notice if you don't take the time to update outdated wallpaper and old carpets. Additionally, the photos you put online have a huge impact on buyers. Better photos will grab more attention than a blurry photo and make your home look even more impressive. Removing clutter and depersonalizing your home may help more than staging. When people visit your home or look at pictures online, they should be able to envision themselves living there, not see you living there.